Lillet Blanc is an elegant balance between the bitter scents of citrus peel and herbs, and the sweetness of crunchy fruit. The palate is very fresh and mellow and gets your mouth watering for more. 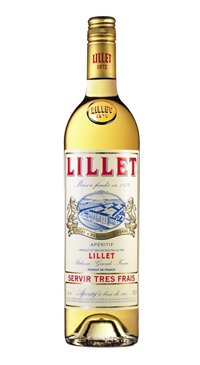 Lillet Blanc is a great aperitif to get the appetite going but is also used in a variety of martinis and champagne cocktails.